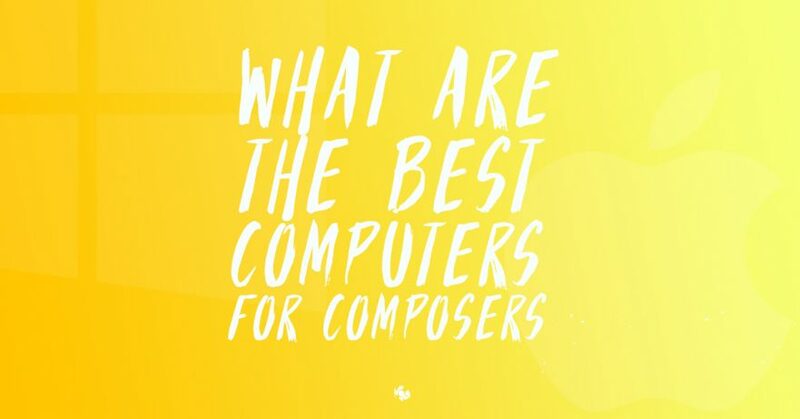 What is the best computer for Music Production and Composition? Hi there! Guy here again! I’ve been immensely busy with music recently so I started writing these blogs to help you all get started writing amazing music with the absolute best equipment! Let me start by saying that if you stop reading this article halfway through, you’ll stay stuck wondering what the best computer is for you, so if you don’t have time to read now – bookmark this page and we’ll catch up when you have more time! The short answer is actually really simple, a computer with flagship components and a server farm of slaves is no doubt going to outshine any off-the-shelf Mac, PC or laptop of any shape or form, however it’s probably going to cost you the price of a small house or a flashy sports car! Realistically speaking we want the best bang for buck! So the computer you get depends entirely on the size of your projects and the budget you have for your studio. Equally if you’re just starting out, you don’t want a machine that’s going to struggle to handle the intense processing power requirements of industry standard music production! 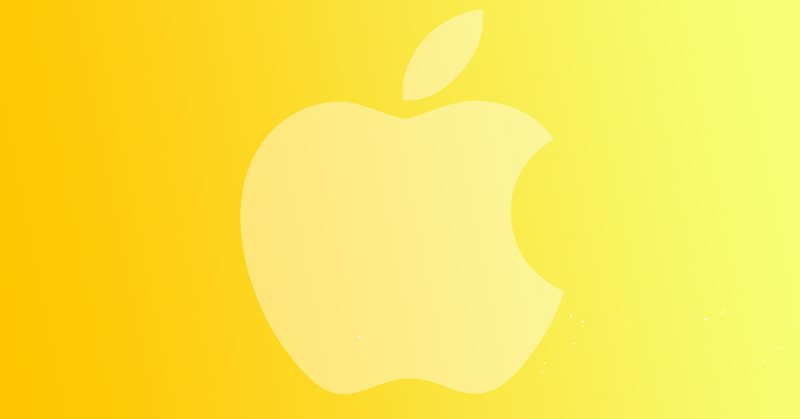 Apple provide performance, reliability and an intuitive U.I at a premium price point. Many budding audio enthusiasts and aspiring film composers fall into the trap of buying a off-the-shelf computer based on it’s technical specification alone. 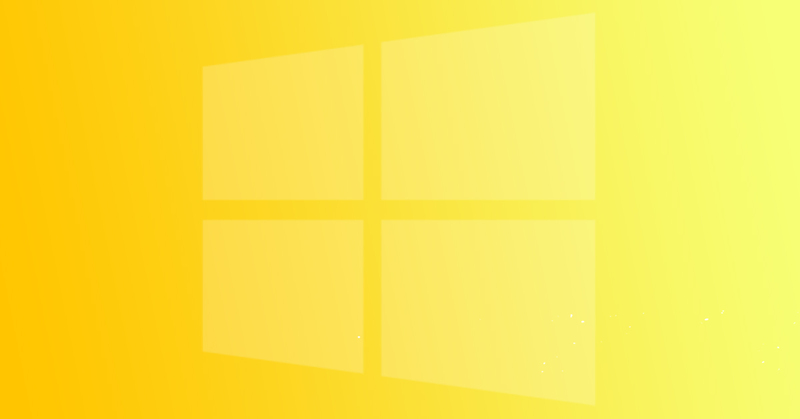 Searching for the best, most reliable Windows PC is part of what makes buying a Windows machine stressful and time-consuming, and in turn makes buying a Apple Mac stress-free. So if you take the path of Apple there are some things to consider, you have exclusive compatibility with the industry standard DAW ‘Logic Pro X’ which is definitely a reason many audio professionals opt for Macs over Windows PCs. More importantly, your spec still matters with a Mac. You’ll need at least 16 gb of RAM memory and a flagship multi-core processor (Intel i7 or better). A powerful graphics card on the other hand is something you can do without. Meeting this spec in an Apple Mac will be expensive, but at least you can have the peace of mind that you have a well-built, robust and reliable machine – that looks pretty nice too! Making music on a laptop is as restrictive as it is liberating. Purchasing a desktop replacement laptop will be expensive and will undoubtedly come with a performance deficit of some shape or form. The benefit? Your music, and your studio travels with you wherever you are, this is priceless. The drawbacks? A Laptop or Mac Book that would serve as a viable desktop replacement will cost a pretty penny. Not to mention their inherent inability to be (easily) upgraded once the components become outdated or stop being able to handle your larger projects. If you don’t absolutely need the portability then there is no reason to purchase a windows laptop or mac book for professional audio work. 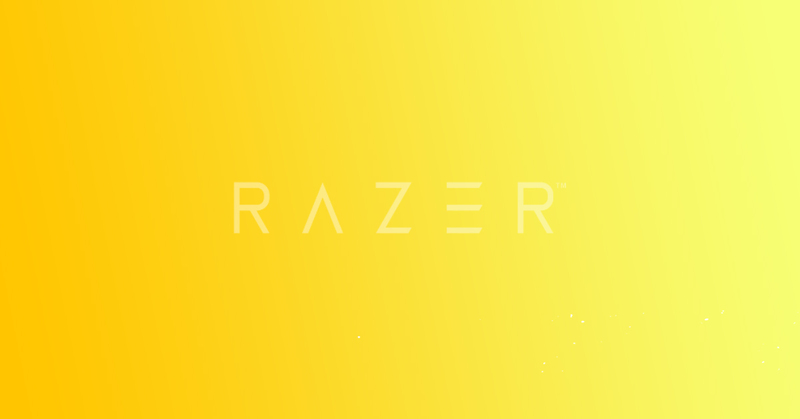 In the event that you do need portability, like many composers do, Razer, the gaming laptop specialists, have created arguably the best and most reliable desktop replacement (although they still don’t stock a desktop!). Purchasing a Windows machine is no easy feat, there are many different manufacturers which can over-complicate trying to find the best computer for music production and composition. We recommend going custom – we aren’t asking you to build your own PC, but instead have specialists build it for you. I know what you’re thinking, a custom-made PC? For me? Made by specialists? Surely that would be the most expensive machine I could possibly buy?! In actual fact it’s the cheapest, spec for spec at least. You get none of the brand name, and pay a comparatively low mark-up for the same flagship components. That was rather wordy. You get the same RAM, the same processors and everything that goes into the branded PC, but cheaper. So what’s the catch? You do have to choose which parts you need and what suits your budget, which means having some knowledge of internal computer components. 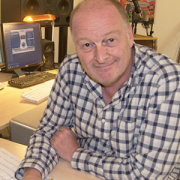 However if you need help, PC Specialist, amongst other custom PC companies, have expert PC Builders who have built hundreds of computers for composers, producers and audio professionals of every calibre. In short they know exactly what you need, and can make it for you according to your budget. Naturally, this approach gets our vote here at ThinkSpace. Whether you’re just starting out as a composer or you’re a hardened veteran, it’s great to know what the best kontakt libraries are for composers, you know, the one’s the pro’s use day in day out. 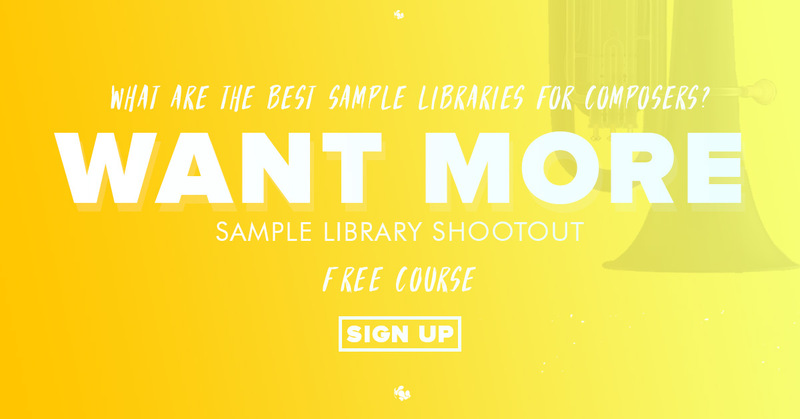 That’s why we made Sample Library Shootout, it’s a free guide which is added to your student account automatically when you join us, we also update it whenever a new kontakt library comes out which changes the game. Click below to sign up for a free student account and start learning!